Amen! One of my favorite Proverbs! 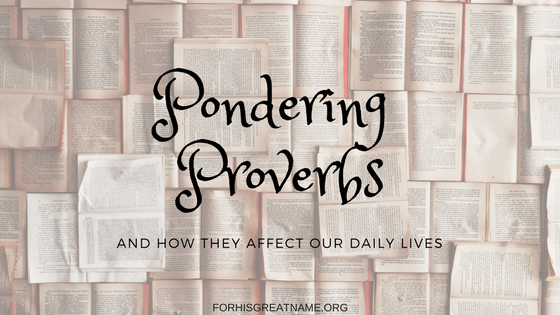 Alyssa, I love this post series on Proverbs! Keep up the awesome work!